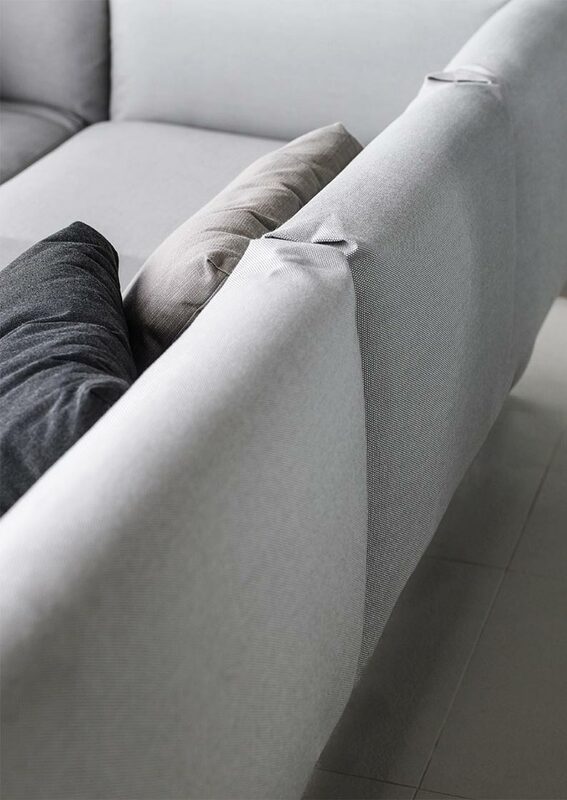 We contemplated a modular sofa system as comfortable as an indoor sofa, but at the same time, totally weatherproof. Hidden within its soft exterior, Cloud uses innovative techniques to achieve this. Flexible, padded PP interior structures are encapsulated in high performance removable fabric covers. The pillow like cushions sit on a minimal stainless steel frame to give the impression that this system floats above the ground. 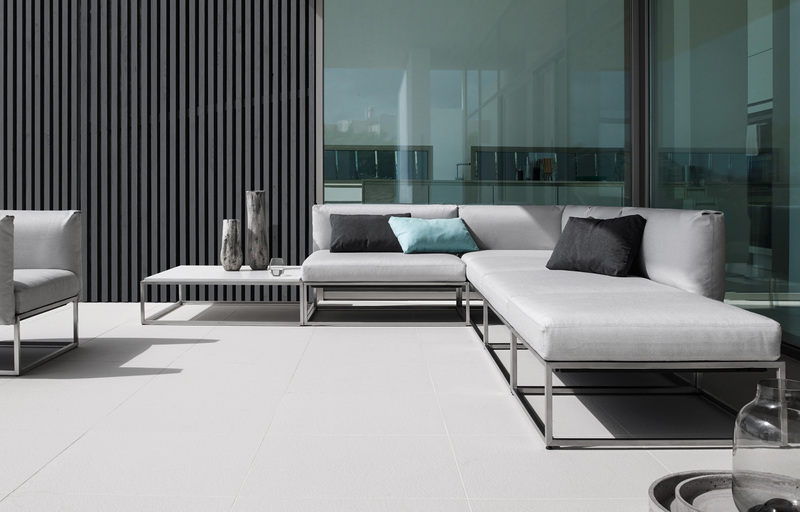 Comprising 28 individual units, Cloud is the most comprehensive and flexible outdoor range ever launched. The rigorous logic of the system is based on just 5 base sizes with side cushions able to be attached to any face of a base. 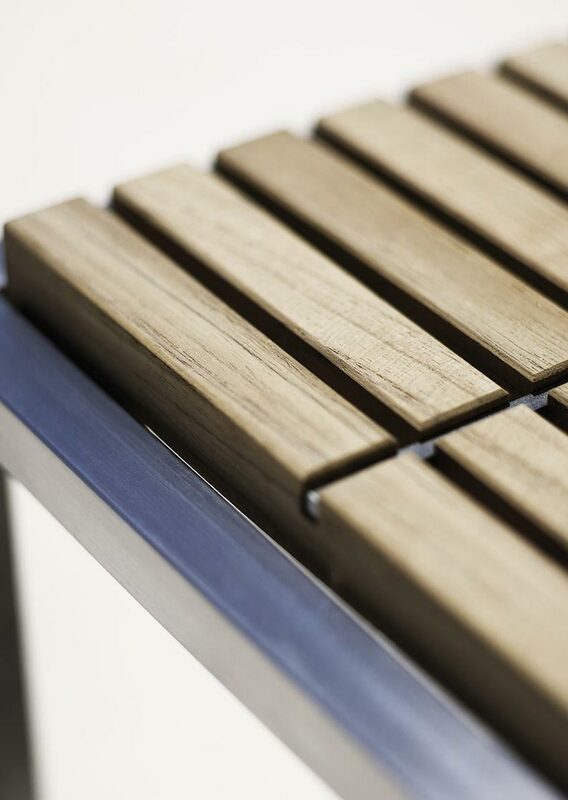 Two depths of seat allow for both formal and lounging seating positions and the geometry of the 3 unit sizes [750/1000/1500mm] results in infinite and easily imagined configurability. 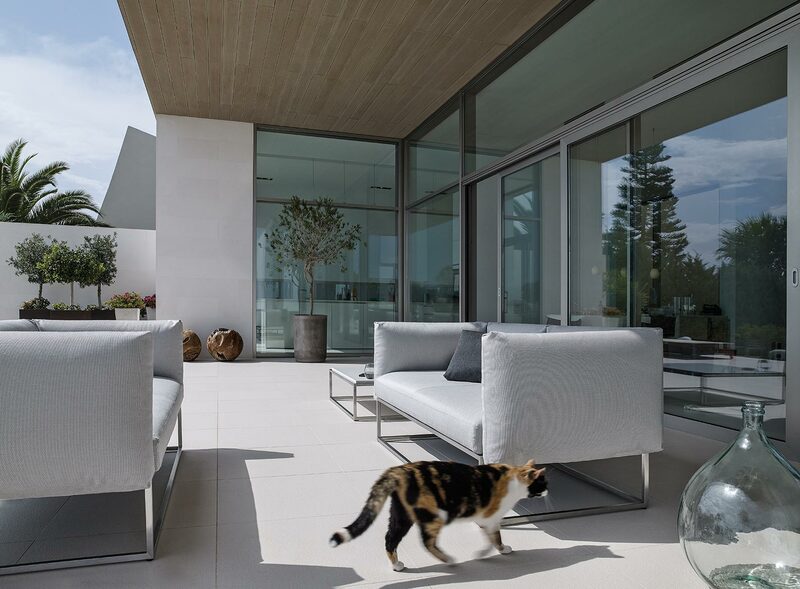 Cloud has gone on to become the most successful outdoor seating range ever launched and set the standard for the category.